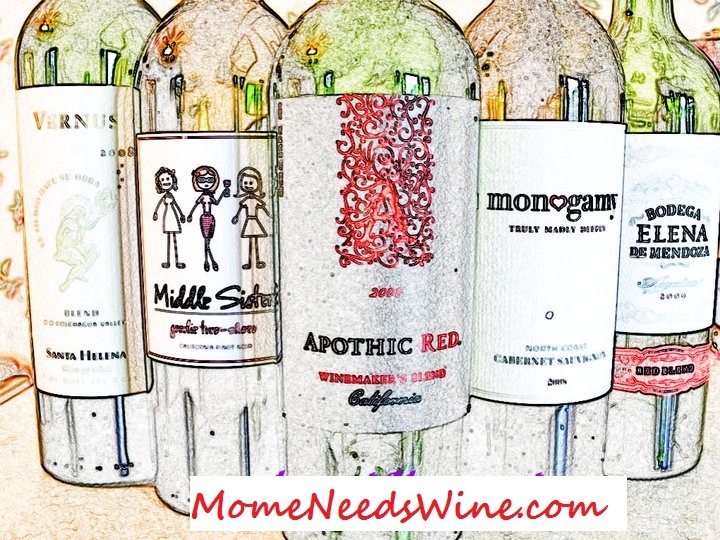 Mome Needs Wine: The Whole Truth...Can You Handle It? The Whole Truth...Can You Handle It? I know, I know. While you may be getting tired of reading about all my television watching, trust me, I'm tired myself. Staying up way later than I should trying to watch EVERYTHING. September is the hardest because all the new shows come out and I don't want to be the last person to find out about a new great show. I also don't like coming in late. I want to know what's going on from the beginning. I love court room dramas and this seasons best bet in that category has to be The Whole Truth. This show has edge-of-you-seat drama with a spectacular cast (Rob Morrow and Maura Tierney) that make you believe you're watching Court TV. The end of each show provides a verdict and then a "truth" as to who the real "killer" is. I say killer because there have only been two episodes so far and both have been murders. I have no idea if all the cases will involve murder. The two main characters are lead Defense and Prosecution Attorneys that also have a past. They went to school and took the bar together and maintain a friendship outside of their battling in the courtroom. I can imagine how hard this must be. It reminds me of a friendship I maintained with a rival "employee" who was after the same promotion I was. In the end we both got the promotion (at different restaurants) and maintained our friendship by helping each other. It could have gone differently if one of us had gotten promoted over the other. Thankfully we were never put in that position. This show is a must see. If you like(d) Law and Order and/or Raising the Bar, this is right up those alleys and is laid out to keep you intrigued. Wednesday Nights on ABC 10/9 central. I have been hired by Warner Bros WBWord division to raise awareness for 'The Whole Truth. The opinions are authentic and solely mine.